Trucks are known for their capability, durability, and reliability but, as far as their reputation goes, they may be forging a new path. Small and large pickups alike are growing more versatile when it comes to areas like technology and safety which opens the door for more drivers. Here are a few great reasons to buy a truck, like the Ford F-150, from us here at Sanderson Ford! Comfort – In the early days of trucks, selection was incredibly limited and the pickups were generally uncomfortable. Today, that’s no longer the case. Modern trucks come stocked with seating for five, a quiet ride, air conditioning and heat, and more. Even though they’ve gotten more comfortable, they still pack the same capability as ever. Towing – No one wants to pay someone else to tow an ATV, boat, or race car, none of which can be legally driven on public roads. That’s where a truck comes in. Modern trucks come with a fifth-wheel trailer hitch that mounts ride in the bed. That set up keeps the truck as stable and maneuverable as ever. Safety – Generally speaking, trucks are some of the safest vehicles on the road. While much of this has to do with their construction, other factors include advanced active and passive safety features. Designed for durability, a truck will go through most obstacles to protect its passengers. Black Friday gives you a chance to get great deals on purchases at the start of the holiday season, but this year, Sanderson Ford is giving customers 10 days to save during our Black Friday Sales Event! 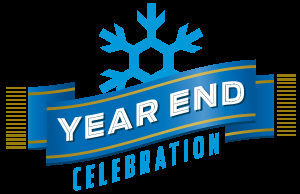 The 10-day event runs from November 16 – November 26, 2012. Redesigned 2013 Fusion for $20,479 after a $1,000 factory rebate. Customers who qualify can also receive Ranger Owner Loyalty Bonus Cash towards the purchase. 2013 Ford Mustang for $21,247 after a $1,500 factory rebate and additional Sanderson discount. Customers who qualify can also receive FMCC Bonus Cash and Ranger Owner Loyalty Bonus Cash towards the purchase. 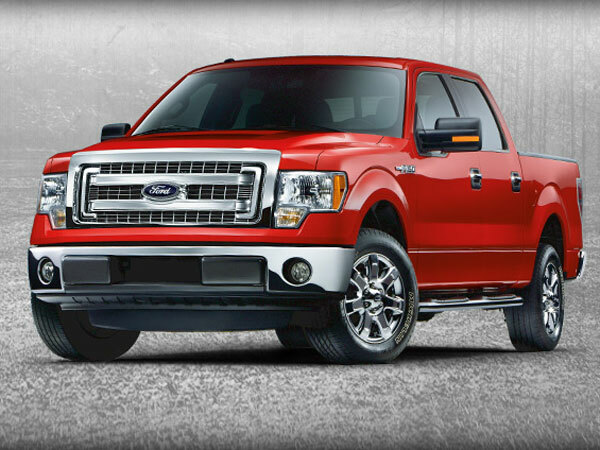 2012 Ford F-150 Super Crew for $28,997 after a $4,000 factory rebate and $2,948 Sanderson discount. Customers who qualify can also receive FMCC Bonus Cash, Trade-Assist Bonus Cash, and Ranger Owner Loyalty Bonus Cash towards the purchase. Sanderson Ford also has three all-new 2013 Ford C-Max models in stock and available for purchase. This new eco-friendly car returns up to 47 MPG city and 47 MPG highway while still delivering the performance of a non-hybrid car. In addition to these great savings on popular cars, Sanderson Ford is also giving a $500 Visa gift card to the first 100 people who purchase a new Ford, excluding the Fiesta and A, X, Z, and D Plans. So hurry in to take advantage of these great savings! Finally, since we know you have plenty of things to do on Black Friday, we want to give you the chance to shop while your vehicle is being serviced! We will be offering a free shuttle to and from the new Tanger Outlets in Glendale on Friday, November 23. It’s about time for students to start heading back to school, and in the process, many will be searching for a new car to take back with them. To aid in this search, the writers at Motor Trend’s Wide Open Throttle decided to put together a list of what they believe to be the Top 10 Cars Under $10,000 for College Students. While their lists may be subjective, the experts certainly know what they are talking about as two Ford models found a spot on the list, one of which was mentioned twice. The first model mentioned on the list is the 1999-2004 Ford Mustang GT. Editor Christan Seabaugh chose the pony car for its combination of power and affordability, noting that it is “one of the cheapest ways to get rear-drive V-8 power.” While not the largest model on the list, the Mustang has enough room to haul around a few friends and is more than capable of handling college shenanigans. WOT Editor Jason Udy also mentioned the Mustang as one of his original picks, but since Seabaugh had already chosen the car, he decided to go in a different direction. 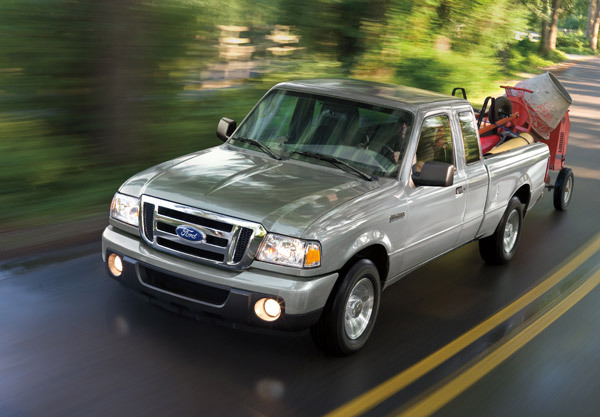 Udy names the 1993-2010 Ford Ranger as one of his two picks and the second Ford on the list. The Ranger is noted for its abundance of options, with choices between two cab sizes, two bed lengths, four- or six-cylinder power, two- or four-wheel drive, and automatic or manual transmission, students are sure to find the combination to fit their needs. The Ranger offers the typical benefits of a truck, such as hauling furniture, bikes, and tailgating gear, but the Ranger’s compact size allows it to navigate tight college campus roads. Whatever vehicle takes you back to campus, have a safe and enjoyable school year! Ford Motor Company has announced that they may be making a major change to the design of future Ford F-150s. Upcoming models could feature an aluminum body, as opposed to the steel body of old. The change to aluminum is being done in response to tougher federal fuel economy targets. In 2011, the Obama administration was able to pass new fuel-economy regulations that require every U.S. vehicle fleet to average 54.5 mpg by 2025. The switch to aluminum will cut the F-150’s weight by roughly 700 pounds, which is a 15 percent decrease in overall weight. Not only will the initial weight reduction increase mpg, but it will also open the door so that Ford is able to outfit the F-150 with smaller, more fuel efficient engines. 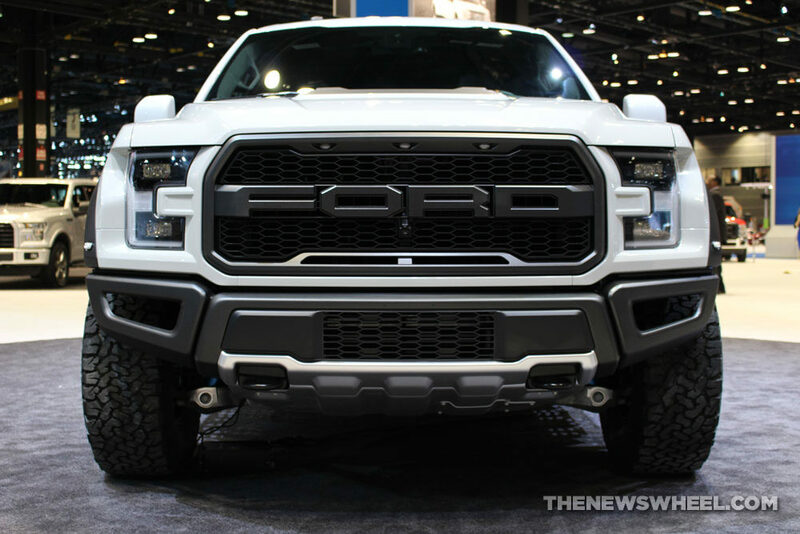 The aluminum body will only be used on the F-150. Ford’s F-250 and heavy trucks do not fall under the new fuel-economy guidelines. Ford has completed research and found that more people get the job done with a Super Duty than any other heavy duty truck. 75 % of road maintenance workers, 66% of miners, 60% of utility workers, and 50% of construction workers depend on their Super Duty every day. Because of this, Ford has launched “We Own Work,” a website dedicated to showing how Super Duty is the most popular truck choice in 21 industries. Check out Super Duty videos, stories, inventory, and more at http://www.ford.com/trucks/superduty/weownwork/. Thanks everyone for the great success enjoyed at the October 2nd All Ford Show. There was a great variety of cars to look at and the largest spectator crowd we have ever had! Also, special thanks to the Wild West Mustangs of Arizona for running the lot and managing the show activities. We couldn’t have done it without their experience. We awarded 2nd and 3rd places as well. One of our employees shot a lot of great photos and you can see them on Photobucket by clicking HERE. Can your new Ford F-150 do this. Damage was caused by the springtime tornadoes. We’ll also have Driver Greg Adler here….he is the owner of Transamerica Wholesale (think ProComp) who is sponsoring this event. He is one of the official Pro 2 Drivers in the Lucas series. Want to drive a Raptor on a Lucas Offroad course?